SMS Us - SWC at "52424"
Delivering Warehousing Solutions since 1986 & is an ISO 9001:2008 certified company. 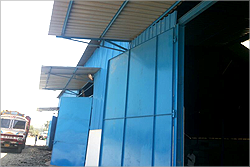 Shalimar Warehousing Corporation is an eminent & trusted Warehousing, C & F agents, Consignment agents services providers. We have delivered customer satisfaction to a wide range of Corporates & Govt. Navratna Companies as our valued clients. 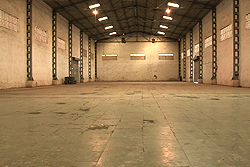 Our Warehouses have high standards of aesthetics, security, maintenance and space utilisation. 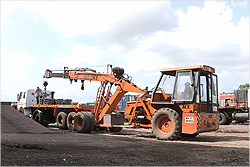 We are equipped with state of the art Material Handling Equipments, well trained and experienced Staff, etc. We are operating with state of the art ERP solution like SAP, which ensures proper communication and documentation on day to day basis. 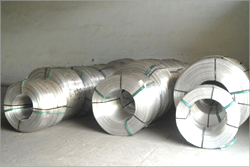 Shalimar Warehousing is an ISO 9001:2008 certified company. 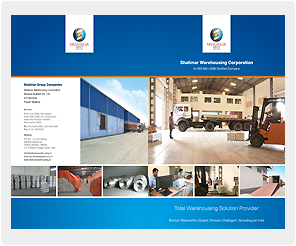 Shalimar Warehousing Corporation is one of most experienced service providers in the business. Consignment and Carrying & Forwarding Agents services are Inland Services Offered to our Corporates and Big Govt. We take care of the total management work as a Third Party Logistics Services providers. We along with our group concern also offer our Construction and Consultancy services to clients having their own land. Congatulations for having achived for first time a transaction of >1000 bags (1035 bags) in a single day.